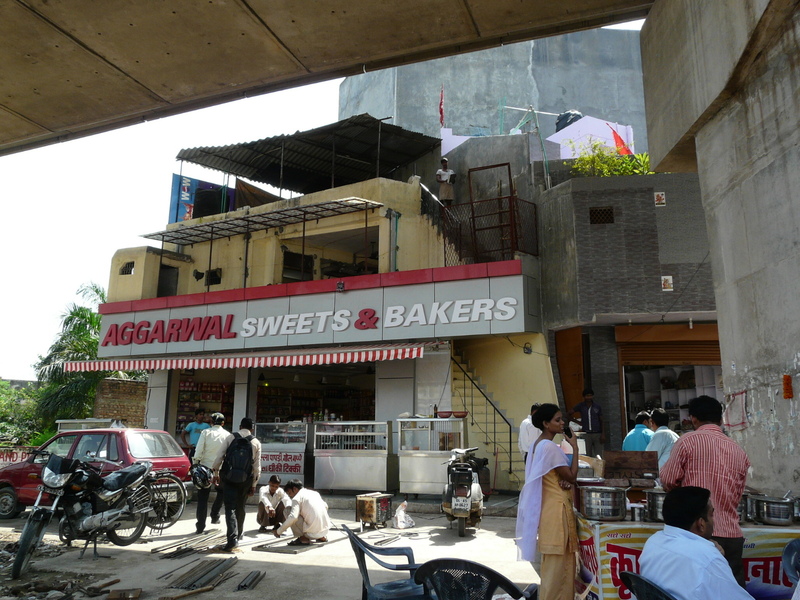 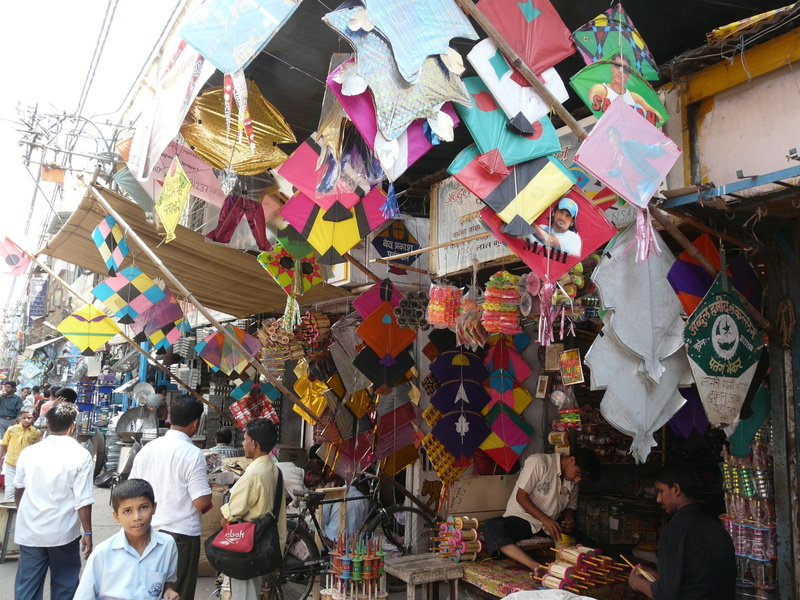 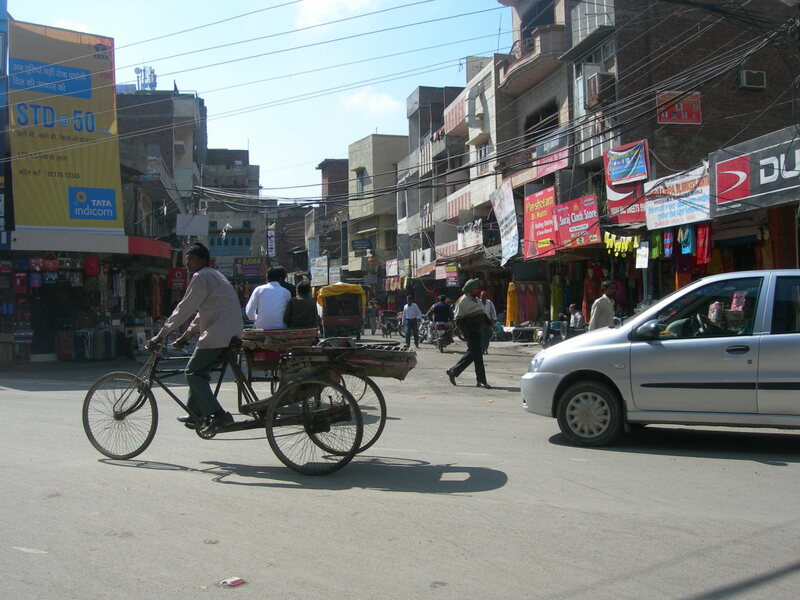 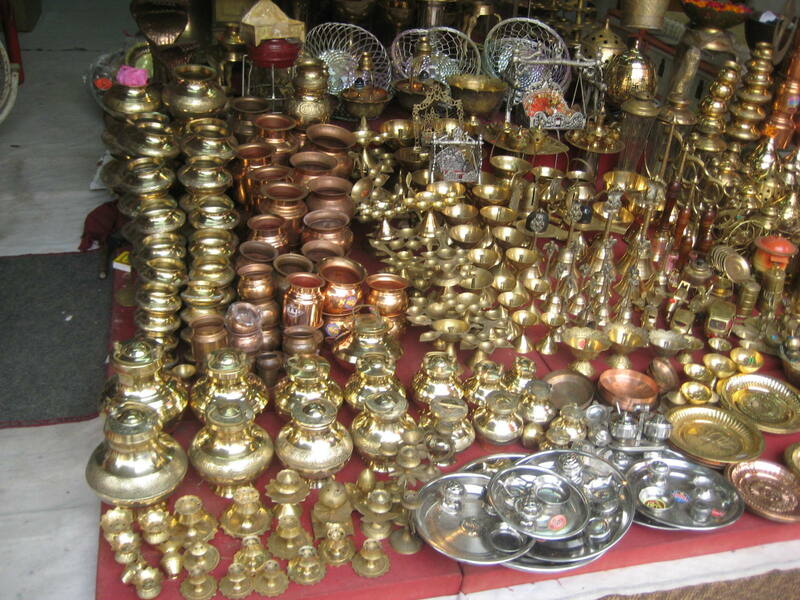 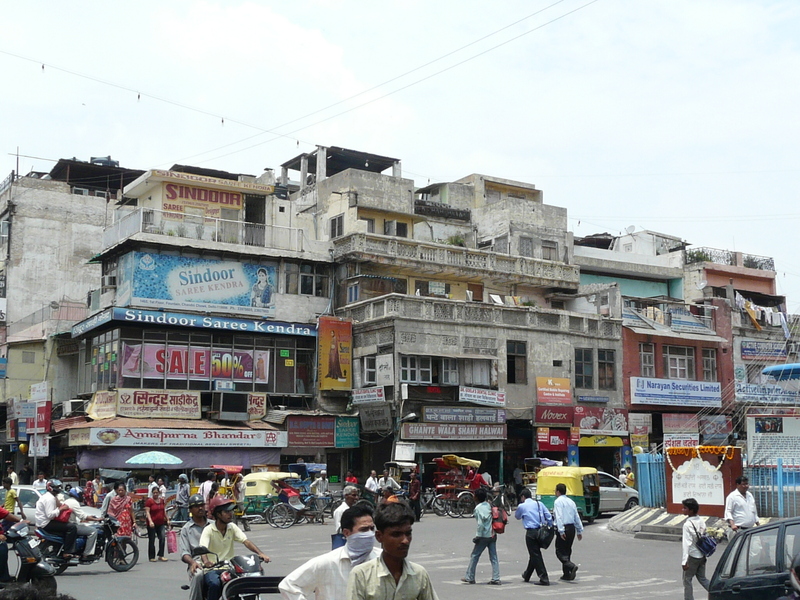 There are many different types of shops in the city. 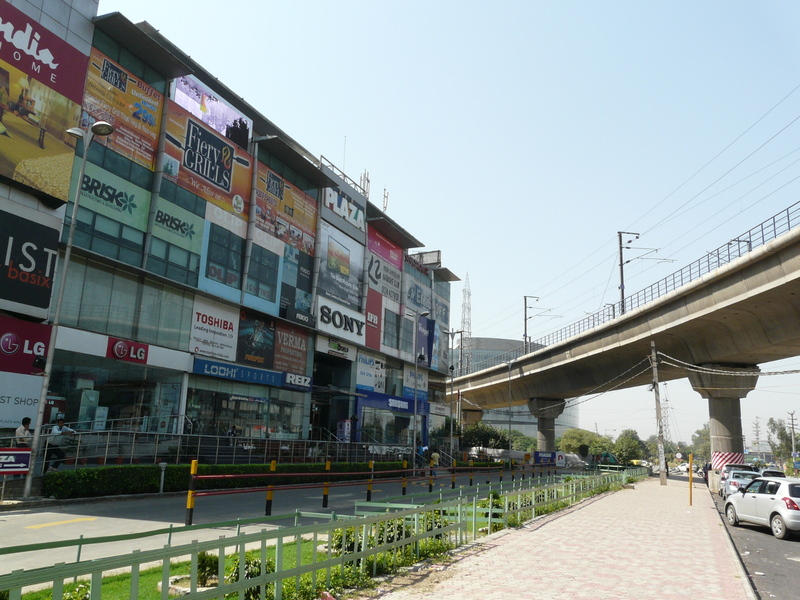 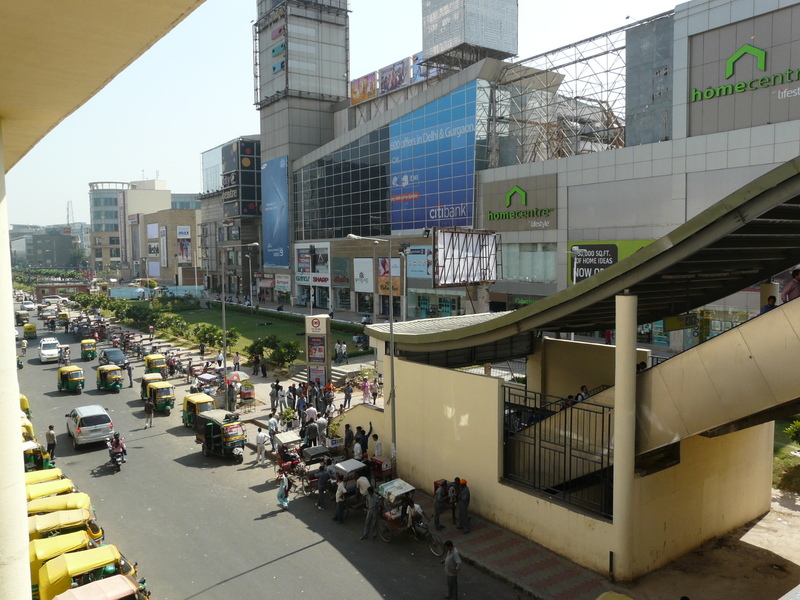 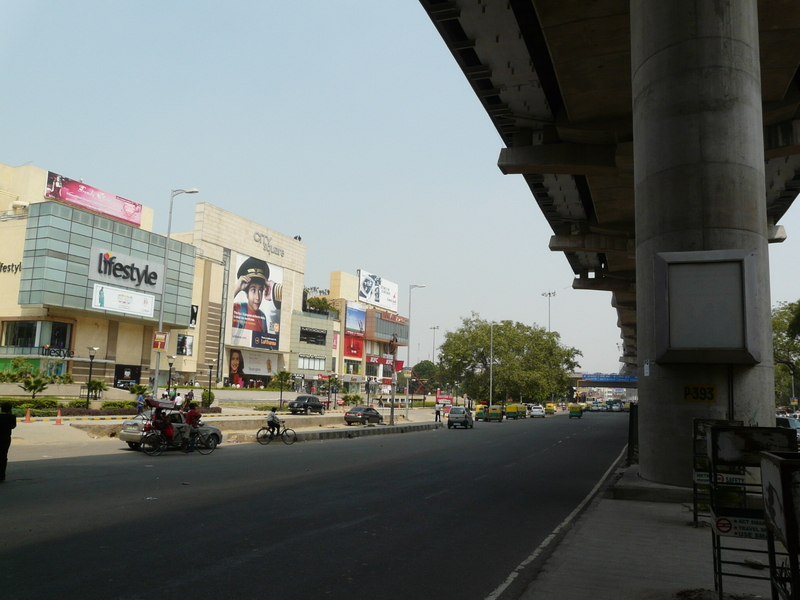 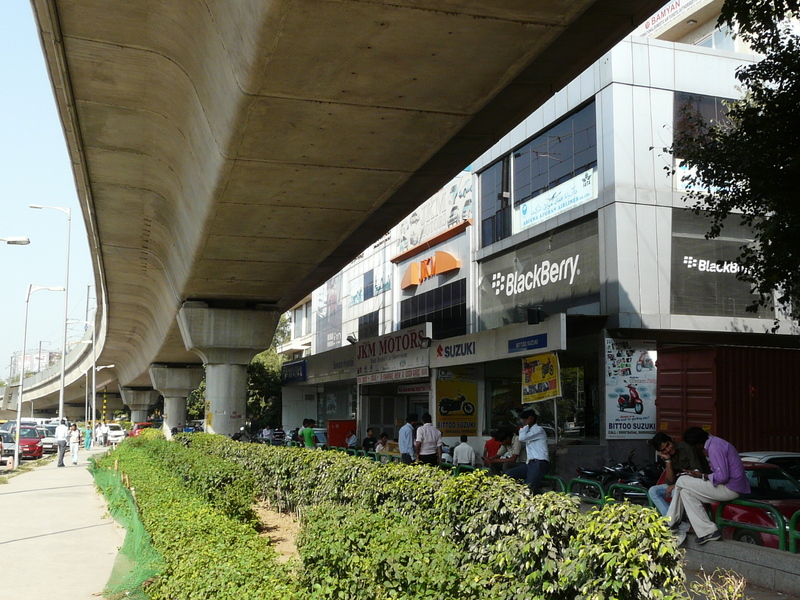 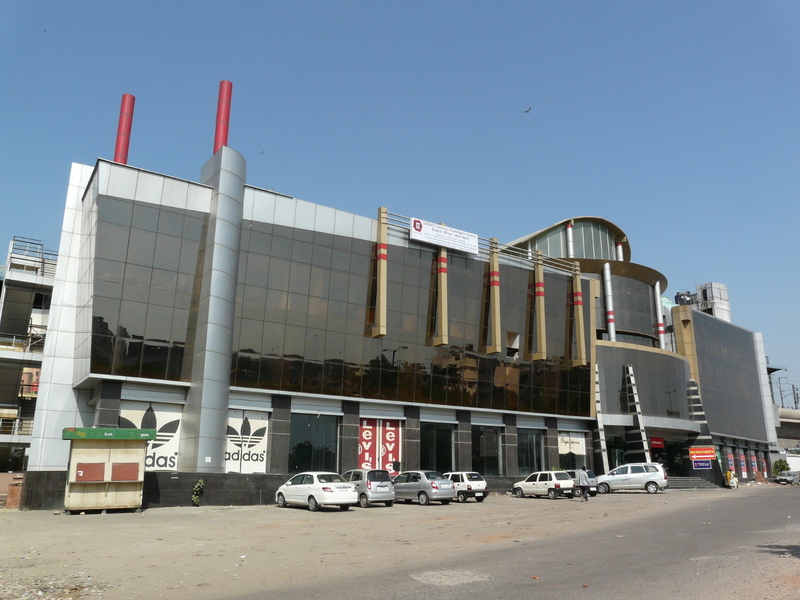 There are large malls like the ones we see in Canada and also smaller shops on residential streets. 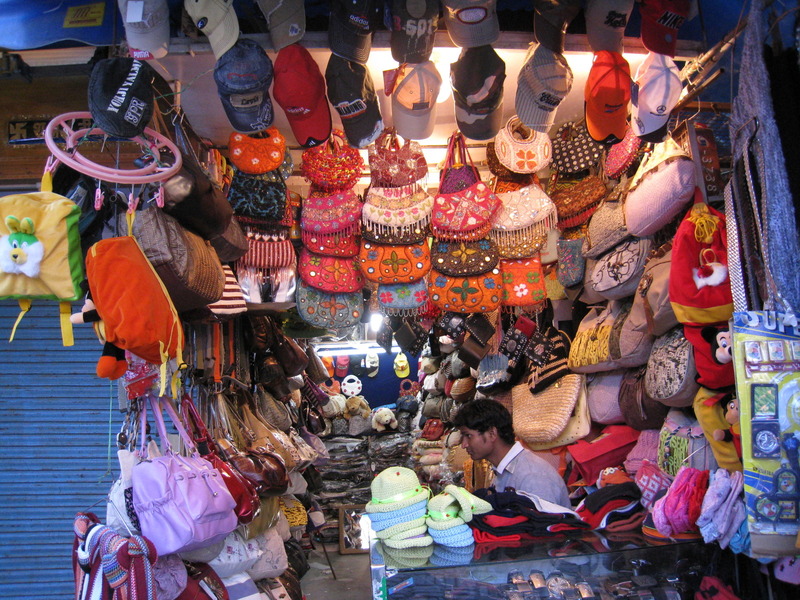 There are also street vendors if you wish to buy items for cheap! 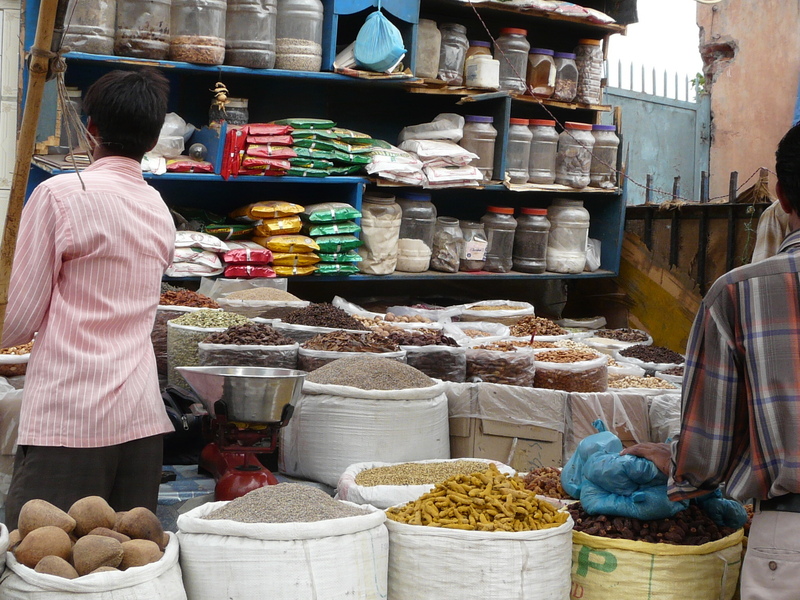 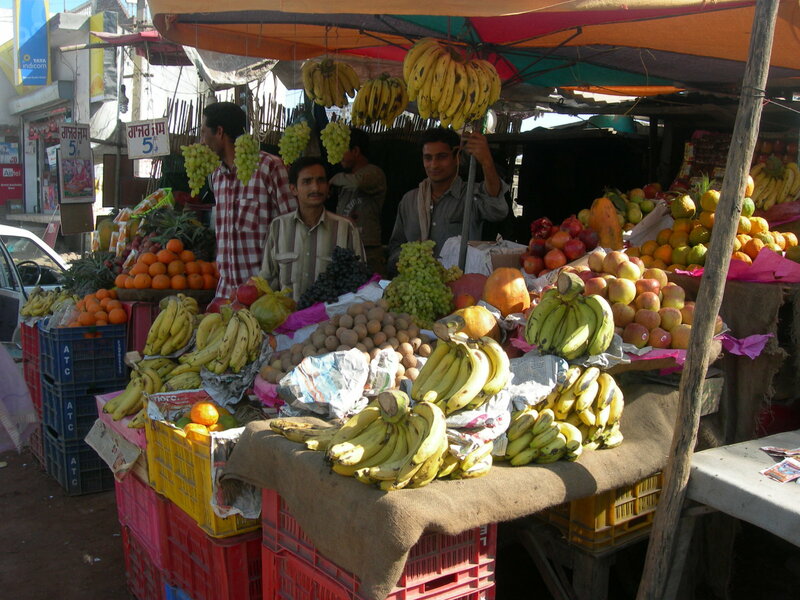 Traditional marketplaces usually have food products like vegetables, fruits, and spices. 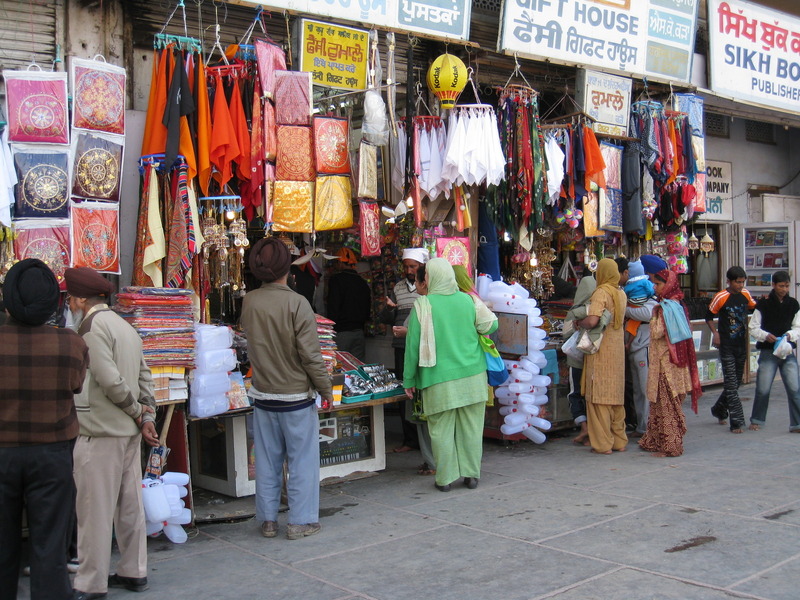 City squares have items such as appliances, furniture, clothing, handicrafts, and other consumables. 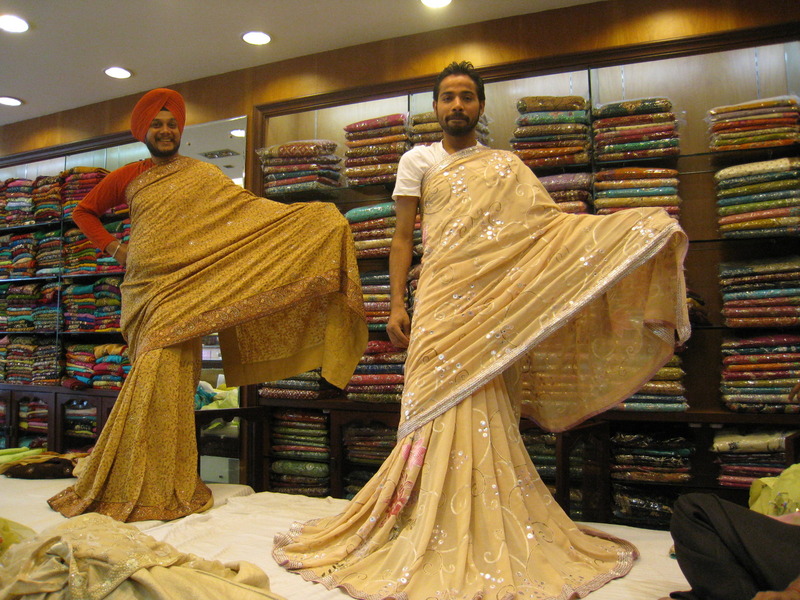 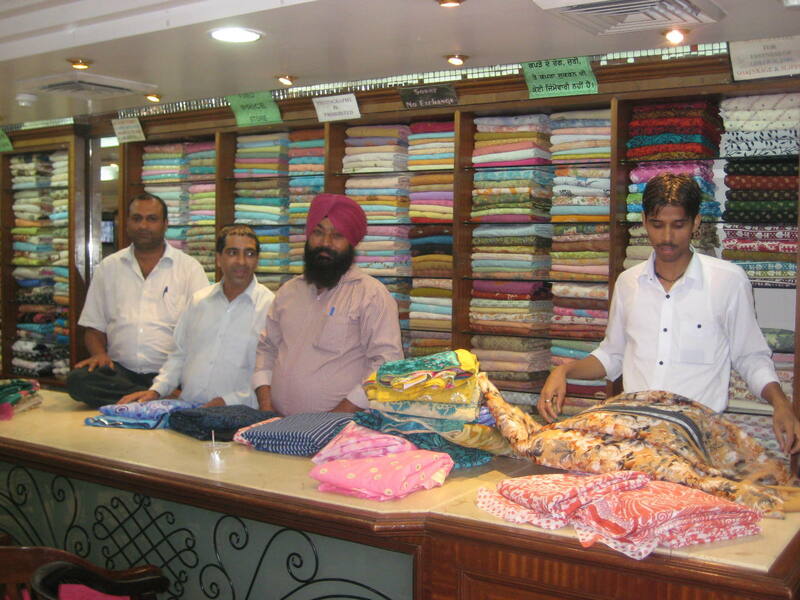 Usually employees working in fabric shops are men so often times one will find men wrapping saris (dresses) around themselves for their female customers.